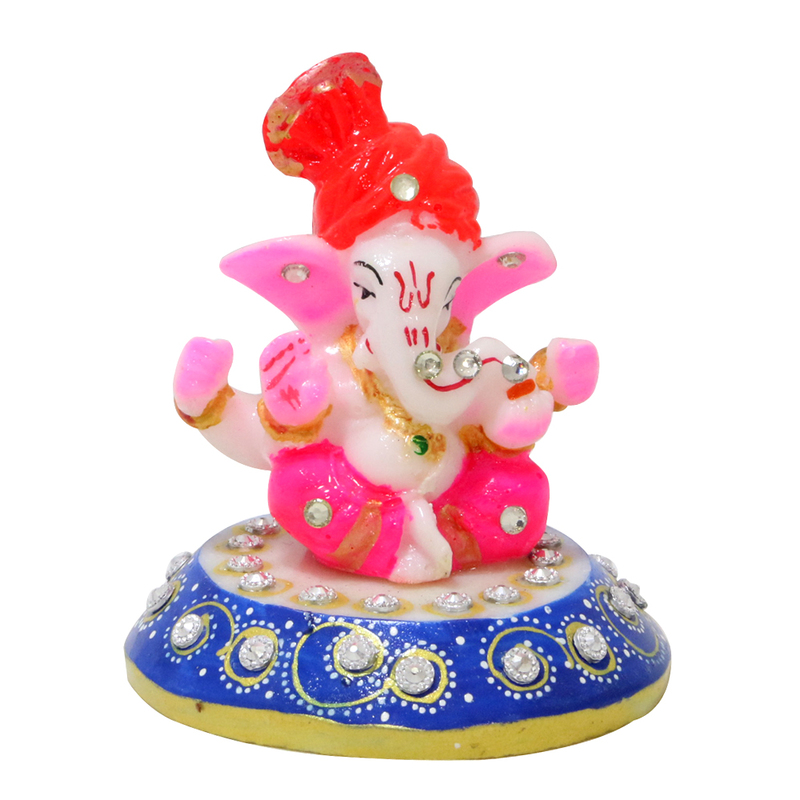 Colourful ganesh on chowki idol is the perfect gift for the festive season. Made from resin this piece of beauty is a fresh face for vibrancy. 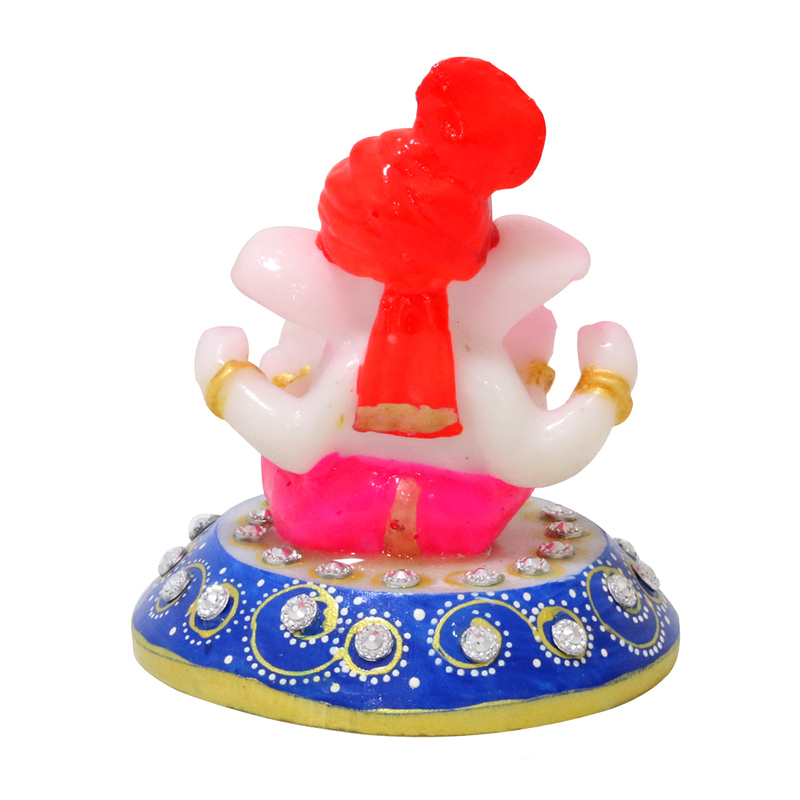 The attention to detail on this Ganesh on chowki idol is what makes it worth the purchase. With small sequins here and there and well Read More..designed patterns, you can add this to your worship space at home or gift it as well. Show Less..